In this issue, we tell you about an ICORD project in rural Uganda, introduce you to our newest Principal Investigator, give you an update on some new researcher projects, and report on our recent fundraiser. 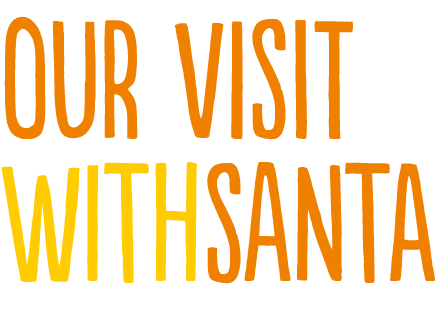 Plus: photos with Santa, some really generous siblings, international students, partner news, and more. 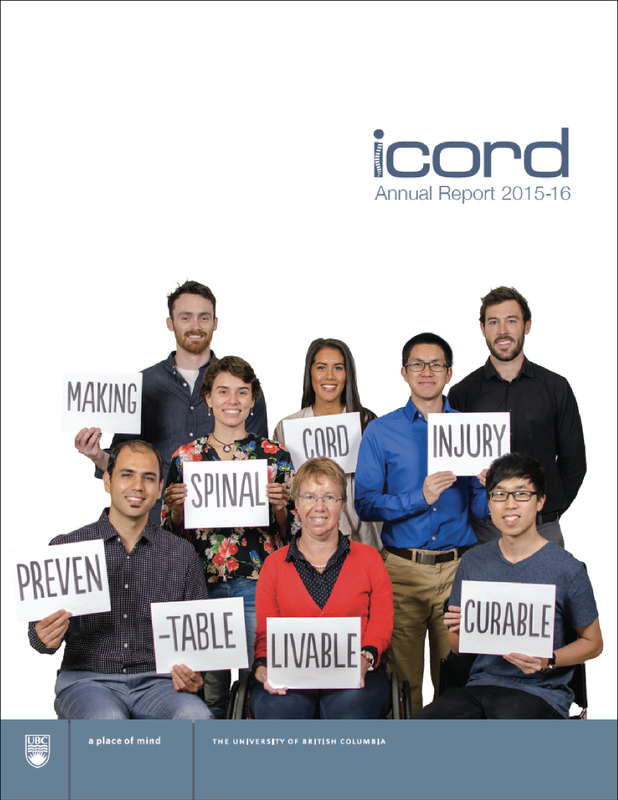 ICORD researchers are working to learn more about how spinal cord injury affects people in areas with low health care resources. Principal Investigator Dr. Lynn Stothers recently completed a study on SCI in rural Uganda with her colleague Dr. Andrew Macnab of BC Children’s Hospital, and the Health Education and Development Agency (HEADA) of Uganda. 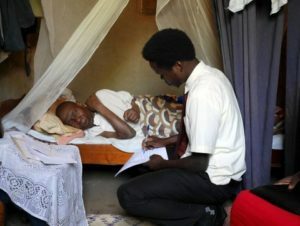 The project has its roots in Dr. Macnab’s longstanding connections to Uganda where his school-based projects are improving the lives of children at risk for malaria and a novel optical bladder screening technology for adults has been trialled to reduce the burden of late diagnosis of obstructive bladder disease. With the help of a BICP-funded ICORD International Travel Award given to Dr. Stothers, Dr. Macnab and his team conducted a survey to gather information on how people with SCI, their families, health care providers, and the community deal with SCI in a developing country. 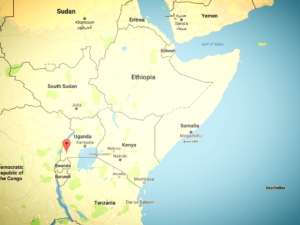 Dr. Macnab, Ronald Mukisa, and a team from HEADA gathered data in the Sheema District of western Uganda, a region still developing health infrastructure to serve a dispersed rural population. The team created a questionnaire based on the Rick Hansen Institute’s SCI Community Survey, which has been used across Canada to identify the needs for people living with SCI. Many of the villages in Sheema were difficult to access, but the researchers were able to meet and interview 30 people who were living with SCI, as well as 250 community members and 40 people from village health teams (VHTs). VHT members are volunteers trained by government to address specific health care issues in communities. One of the key findings was that there is a significant need for strategies to prevent SCI and to enhance home care. Unfortunately, survivors of SCI are discharged from hospitals with little or no follow-up arrangements. The interviewers also found that most of the people who live with SCI are dependent on family care and have to create their own devices and adaptations for daily life. 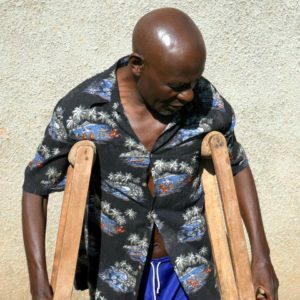 Some use home-made crutches and makeshift rolling boards to move around their homes. Others rely on people to carry them for short distances. Wheelchairs are not common and the lack of sidewalks and paved streets limit the usefulness of standard designs. Among community and VHT members, most knowledge about SCI was related to paralysis, effects on mobility and impairment of sexual function. The survey revealed that many were not aware of important secondary complications that can compromise the heath of patients with SCI, such as cardiovascular disease and urological problems. The overall goal is to use the information obtained from this survey to identify how best to train the VHTs to provide priorities of care defined by the World Health Organization in the community as a way to promote prevention of transport-related SCI. “We believe the research in the Sheema community will provide the basis from which we can develop support programs to help improve home care in other developing countries around the world,” says Dr. Stothers. UBC welcomed Dr. Santa Ono as our new President in the summer, and ICORD was one of the first research centres that he visited, on August 29. We had fun introducing him to who we are and what we do, and were delighted to discover that he and our director share the same sense of style! This fall ICORD welcomed its newest Principal Investigator, Dr. Kathleen Martin Ginis. She joins ICORD after having moved her lab to the School of Health and Exercise Sciences at UBC Okanagan this summer. Dr. Martin Ginis has a distinguished history in SCI research and enters ICORD already being active in several collaborations with our researchers. Dr. Martin Ginis’s academic background in exercise psychology and behavioural science led her to begin researching SCI in 1999, shortly after joining the faculty of McMaster’s Kinesiology department. A colleague there brought her into a project to investigate the effects of exercise in the SCI community. It was during her background research that she discovered there was a gap in published information on the psychological benefits of exercise for people with SCI. “From there I became really interested in how we can use psychology to increase physical activity participation in the SCI community,” she says. Since then her research focus has been on the benefits of exercise for people with SCI and on methods for encouraging physical activity. In 2007 with funding from the Social Sciences and Humanities Research Council, Dr. Martin Ginis founded SCI Action Canada to address the psychological and physical consequences of inactivity in the SCI community. 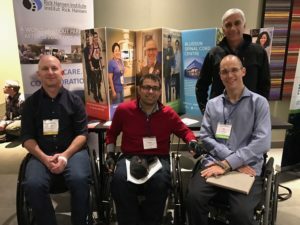 As a national organization, it began to connect universities and community organizations to promote participation in physical activity for people with SCI. Members include ICORD partners such as the Rick Hansen Institute and SCI-BC. SCI Action Canada works to provide evidenced-based practices and guidelines for active living. Once SCI Action Canada was underway, and scientists and community members began to meet, “that’s when the magic really happened,” says Dr. Martin Ginis. One of the gaps that SCI Action Canada identified was the lack of attention to people with SCI who are still able to walk. Dr. Martin Ginis was made aware of the issue through an article in SCI-BC’s The Spin magazine and qualitative research conducted in the UK, which led her back to an older data set that showed how ambulators with SCI are often less physically active than those who use manual wheelchairs. With this knowledge, interventions for physical activity participation can now be created specifically aimed at that population. The development of international guidelines for physical activity for those with SCI is currently one of Dr. Martin Ginis’s primary projects, which is funded by the Rick Hansen Institute. “My vision is that we’re working towards harmonized, global minimum standards for physical activity targets,” she says. Dr. Martin Ginis is holding a SCI Research Colloquium this month in Kelowna in support of this project, which is scheduled to be completed early next year. Dr. Martin Ginis is also the PI for the Canadian Disability Participation Project (CDPP) with ICORD co-investigators, Drs. Gary Birch, Jaimie Borisoff, Janice Eng, Susan Forwell, William Miller, and Ben Mortenson. This is an alliance of private, public, and governmental institutions and community-based organizations to advance research and knowledge translation projects to promote physical activity and other types of social participation among Canadians with disabilities. And she is a regular collaborator with ICORD PI Dr. Andrei Krassioukov on the CHOICES Project, an initiative to improve cardiovascular health for people with SCI. 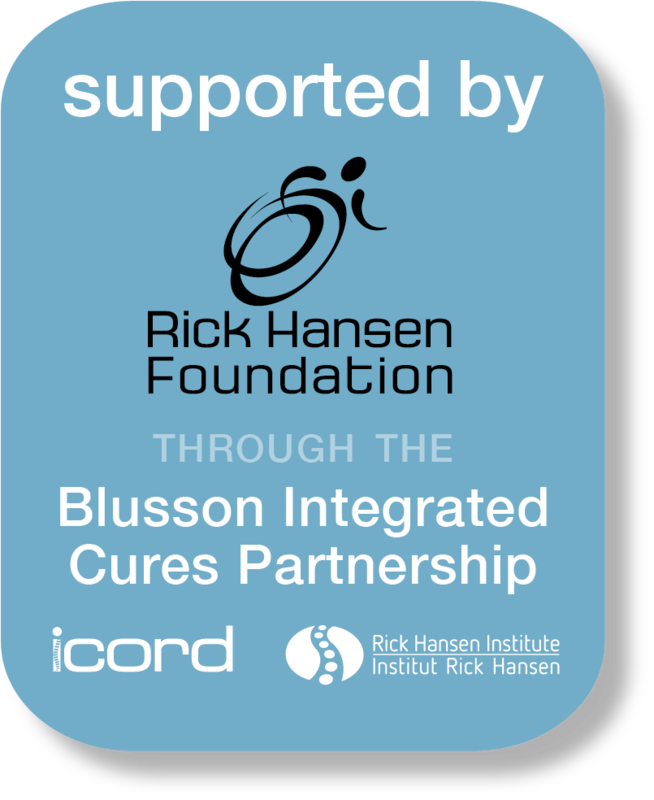 ICORD Seed Grants are part of the Blusson Integrated Cures Partnership’s goal to support the Best and Brightest of SCI research. Finding funding for research is never an easy task, especially when exploring new and untested ideas. With these Seed Grants, our investigators get support to gather data for novel areas of research, which can then provide the foundation for bigger projects and more funding. Recently, Dr. Brian Kwon used pilot data from an ICORD Seed Grant to secure a United States Department of Defense grant of more than $2 million (1.9 million USD). 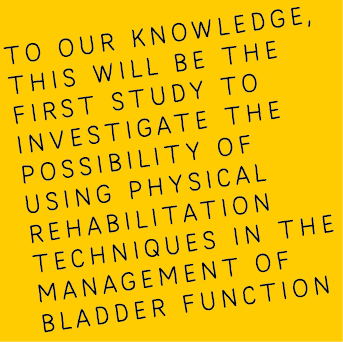 In the latest round of Seed Grants, Dr. Tania Lam, together with Dr. Lynn Stothers and Dr. Amanda Chisholm, received $20,000 to examine whether rehabilitation training with robotic exoskeletons can aid bladder health. Maintaining urological health is identified as a top priority for people with SCI to improve quality of life. This project will hopefully give evidence for an intervention that will help people with SCI do this. ICORD is tremendously grateful for the generosity of the Northrop Family. 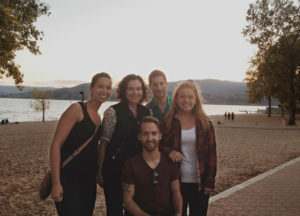 Click here to read how a gift from their late brother Allan prompted these awesome siblings to honour him with gifts of their own. (L-R) Colin Northrop, Bernice Northrop, Linda Ellwood, Jim Ellwood, Phillip Northrop and Elaine Northrop. Photo by Martin Dee, courtesy of UBC Gift & Estate Planning. Want to know more about what we did last year? We caught up with a couple of students who are visiting ICORD as part of their training. 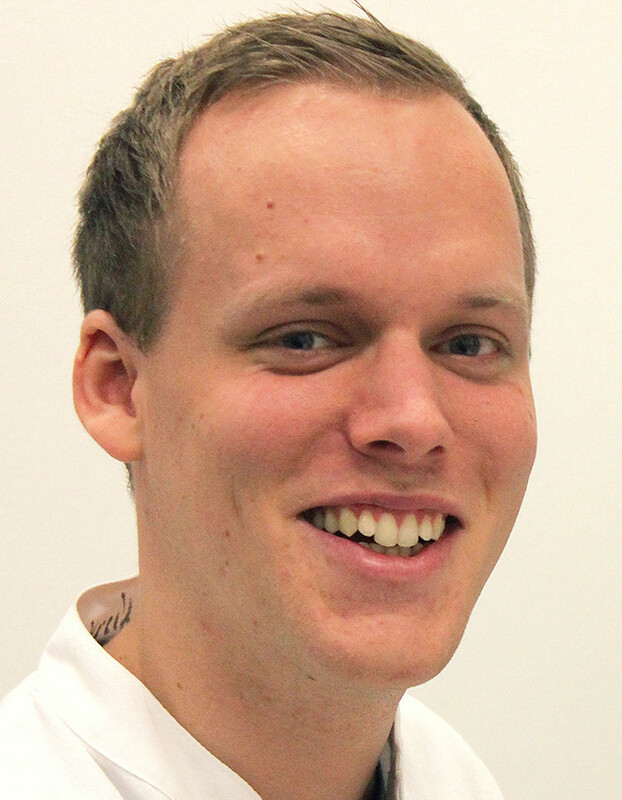 Kilian Kürten is a medical school student from Cologne, Germany, visiting ICORD from Ruhr-University Bochum. He is studying to become a surgeon or pediatrician and came on a BICP-funded VISIT grant to work with Dr. Wolfram Tetzlaff to add to research experience. Why did you decide to do a visit ICORD for study? As a young postdoc, my professor back in Germany had worked in Vancouver with Professor Wolfram Tetzlaff. When I asked him where to go abroad, he suggested instantly ICORD as a wonderful place for a research internship. And how could I say no to such an Institution in the unique city that Vancouver is? What surprised you most about ICORD and in Canada? From the start, I was warmly welcomed. The passion for science I have witnessed at ICORD has impressed and motivated me. In general, Canadians are incredibly friendly and helpful. In the beginning, I was very much surprised by all the passengers saying thank you when getting off the bus. I am still stupefied by Vancouver’s overwhelming beauty and the shear infinite number of things to do here. The vast variety of good seafood and all the experimental breweries are amazing, and I will miss them terribly after my return to Germany. The only thing I probably miss a little in Canada are German beer prices. What advice would you give to anyone considering studying abroad? Just do it! You always get the chance of discovering new approaches and opinions that probably are just the solution to the problem you were trying to solve. There is probably nothing like living abroad and experiencing the everyday life of another culture when it comes to broadening your horizon. In addition, you realize that there can be a lot of different perspectives on the same issues, which end up to be equally right or wrong. 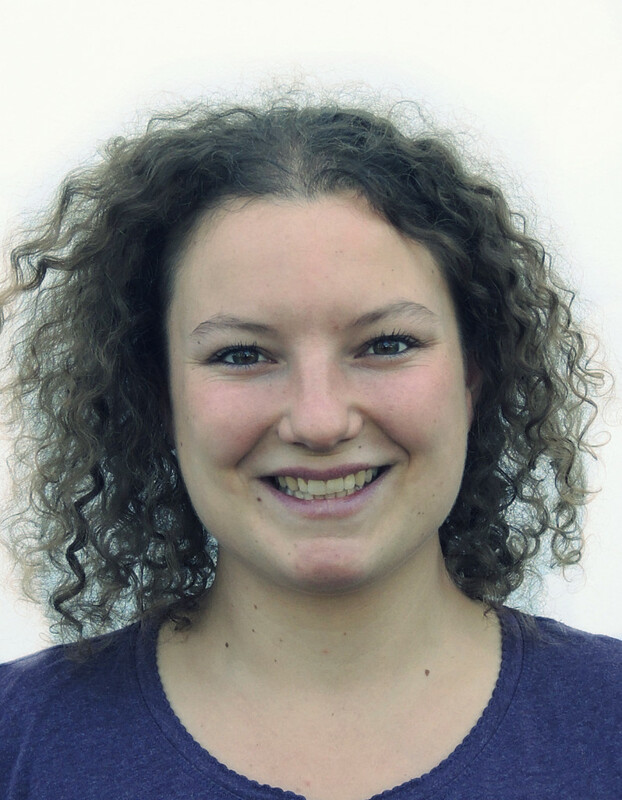 Muriel Vuille is a Master’s student from ETCH Zurich in Switzerland, who studies human movement science and biomechanics. She has come to ICORD for a six-month project on hip fractures with Dr. Peter Cripton’s Orthopaedic and Injury Biomechanics Group. Why did you decide to do a visit to ICORD to study? I wanted to go abroad (Canada, if possible) for part of my degree and ICORD is the place where the most promising project I found happened to be. I actually didn’t even aim for Vancouver but am very happy and thankful that I ended up in ICORD. What surprised you the most about ICORD and Canada? The number of presentation opportunities there are for students. I wasn’t as involved in a lab back in Switzerland but I was surprised at all the symposia, courses, and meeting opportunities there are, and I really liked the chances to get to know other students’ work. Most important, do it! If possible, think about your goals and how to make them happen. There are many different things to be gained out of a program abroad, and it will help you and your environment to have a good experience if you know what you want and communicate it. Still, try to be open-minded and ready for surprises! 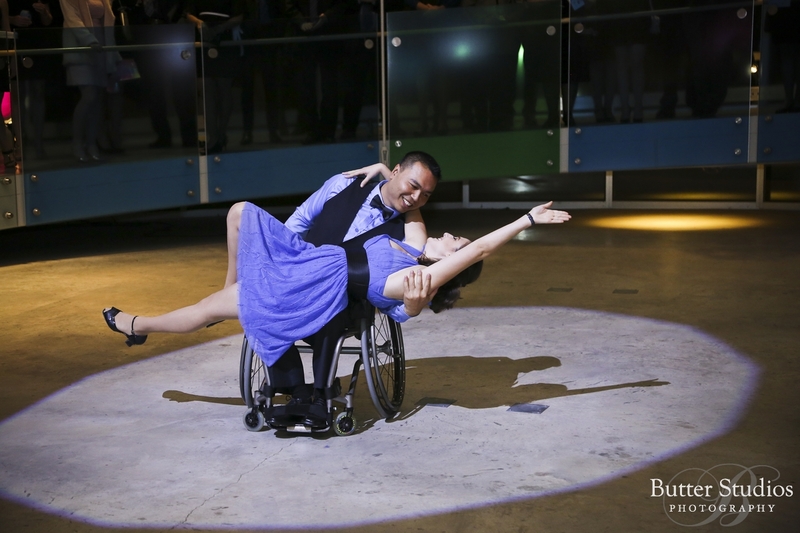 Our eighth annual Spinal Chord Gala took place on October 22. This fun event raised more than $38,000 this year, to support ICORD and Vancouver Cantata Singers. If you were there, thank you for coming! 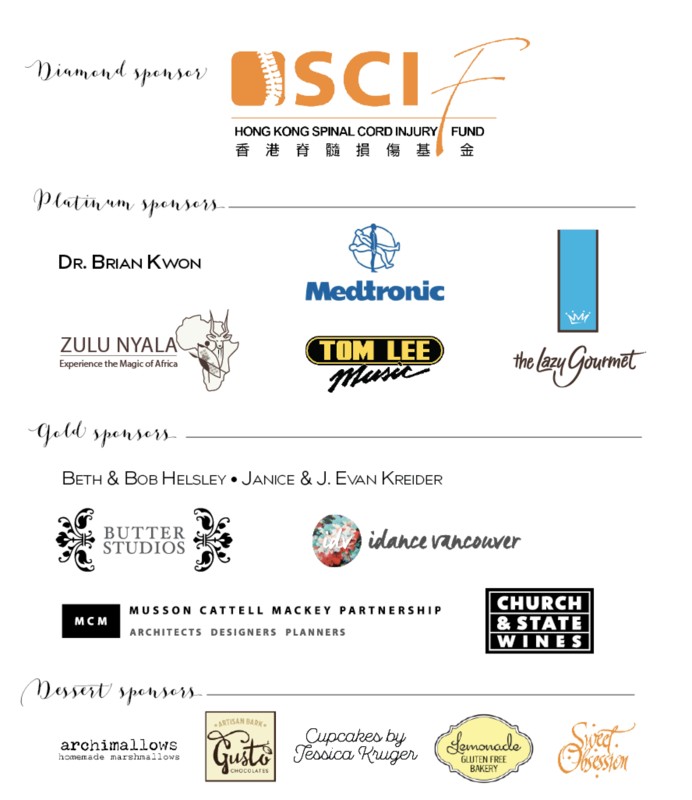 We are very grateful to all our guests and to our generous sponsors for helping to make this another successful event. See for yourself: spend a few minutes checking out these beautiful photos by Butter Studios, and these fun shots from the Butter Photo Booth. We have many studies that are currently looking for participants with SCI. You might like to help out even if you don’t have a spinal cord injury: several studies also need able-bodied participants. Did you know that volunteers at our SCI Community Resource Centre prepare summaries of scientific papers and post them on our blog? If you’re interested in what’s going on in SCI research around the world, this is a good place to look. Looking for the perfect gift? 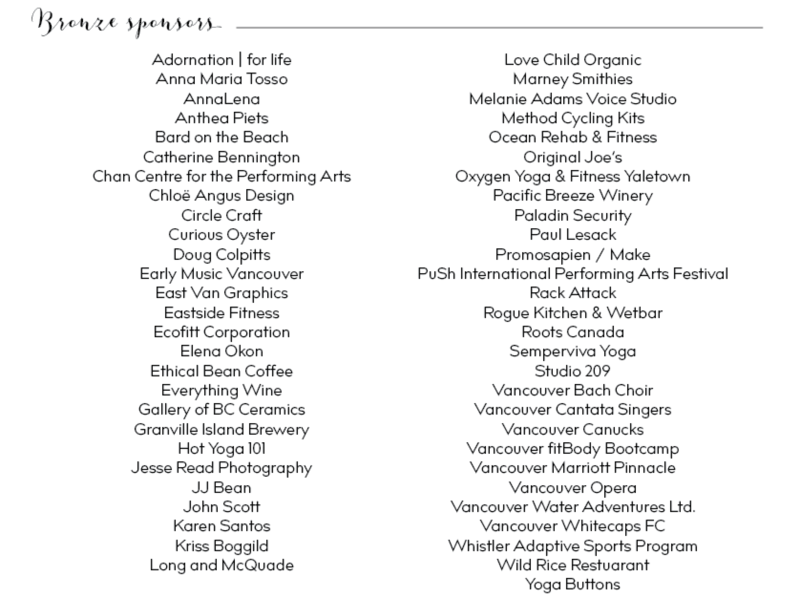 Skip the lines, shop online, and raise much needed funds for SCI BC’s programs and services. Click here to go straight to SCI BC’s holiday auction! On October 28 and 29, John Chernesky and Phalgun Joshi from the Rick Hansen Institute (RHI), along with two members of RHI’s Consumer Program Advisory Committee, attended the 11th annual Working 2 Walk (W2W) symposium in Minneapolis, Minnesota. W2W is one of the largest consumer-driven conferences focusing on SCI cure-related research and consumer advocacy. RHI attended this meeting to further develop relationships with international SCI consumer groups and to participate in discussions about the establishment of a North American SCI Consumer Consortium for the purpose of effective consumer participation in SCI research. Over a packed two-day program those in attendance heard presentations from researchers, funders, and industry on a wide variety of topics including the role of consumers in SCI research. Scientific presentations were given on a variety of biological and mechanical interventions. Some of the highlights included an update by InVivo Therapeutics on their Neuro-Spinal Scaffold trial, as well as its novel cell-injection device, the TrailMaker. Dr. Stephen Huhn, the CEO of Stem Cells, Inc., provided a post-mortem on the company’s recently terminated Phase II Neural Stem Cell trial. Dr. Huhn explained that the initial findings showed the participants in the trial had regained some functional sensory improvement, but unfortunately the funders felt that the gains were not significant enough to justify continuing the study. There were also presentations on some new developments in glial scar ablation and oligodendrocyte progenitor cells. Spinal stimulation is a popular but controversial topic in the SCI community and W2W had speakers that discussed both epidural and transcutaneous stimulation trials. Dr. Kendall Lee of the Mayo Clinic described his ongoing efforts to replicate the initial findings of the Harkema Lab’s epidural stimulation trial. Nick Terrafranca of Neuro Recovery Technologies presented some of the early findings coming out of Dr. Edgerton’s trial of transcutaneous stimulation, including a discussion on the challenges they face in trying to eventually bring this device to market. Presentations were also made on Neuromuscular Electrical Stimulation and Functional Electrical Stimulation. It was gratifying to see some of the learnings from Praxis 2016, the conference organized by RHI and ICORD in April 2016, on display at W2W. W2W opened with a talk by Matthew Rodreick from Unite 2 Fight Paralysis, who said that he was inspired by Praxis 2016, which led him to introduce the concept of “valleys of death” to the audience, a theme evident in most of the talks. He also discussed how SCI consumers can play a role in advocating to assist researchers in successfully bringing their research through the “valleys.” The organizers of W2W also incorporated the format of Praxis 2016 by using assigned seating to ensure diversity of backgrounds and perspectives at each table, and by encouraging solutions-focused group discussions. Praxis 2016 was referenced repeatedly throughout the conference, which coincided nicely with the release of the Praxis 2016 Conference Report, which can be found on RHI’s website here. 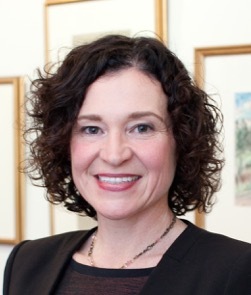 Another development from discussions at Praxis 2016 was Dr. Kim Anderson-Erisman’s announcement that a North American Consumer Consortium has been initiated to bring together consumer-focused organizations to form a unified voice in advocating for the advancement of SCI research. RHI will be working closely with the founders to get the consortium established. The W2W conference demonstrated the importance and passion of consumers in being involved in SCI research. It validated RHI and ICORD’s leadership in hosting Praxis 2016, and more importantly gave an opportunity to showcase Blusson and the partners within to the SCI consumer community as important members of the global SCI research, knowledge translation and best practice implementation effort. 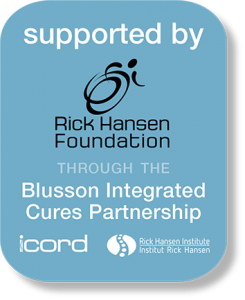 RHI’s participation in this conference was made possible by funding from the Blusson Integrated Cures Partnership. RHI was delighted to officially welcome Hadassah Medical Center to the Rick Hansen SCI Registry network during a launch event for the pilot study held on November 16, 2016 in Jerusalem. Linking Israeli researchers to the Registry will contribute to the growing body of data that supports evidence-based practices around the world, enhancing the quality of treatment and care for people who sustain a traumatic SCI in Canada, Israel and beyond. Read the media release for more details. 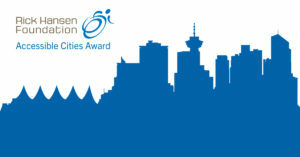 The Rick Hansen Foundation has launched the Accessible Cities Award, a national award designed to recognize and celebrate municipalities – and the planners, developers, architects and builders they work with – for creating accessible places for people with mobility, vision and hearing challenges. The Award will let Canadian municipalities showcase their efforts to increase universal access in the built environment, act as a tool to measure progress made, and inspire municipalities and companies to create barrier-free environments. If your city is working hard to become more accessible and inclusive, it could win the title of Canada’s Most Accessible City! Share this message with your city officials and encourage them to apply today at rickhansen.com. Since launching in September, the Access4All Canada 150 Signature Initiative has received over 150 applications from schools and community groups from all across the country to make their public spaces more accessible for people with disabilities. On November 16, RHF announced Vincent Massey Collegiate in Winnipeg as the first recipient of a $30,000 Access4All Barrier Buster grant at a special Canada 150 Countdown event. Read more about the school’s Barrier Buster project on the Foundation’s media centre. 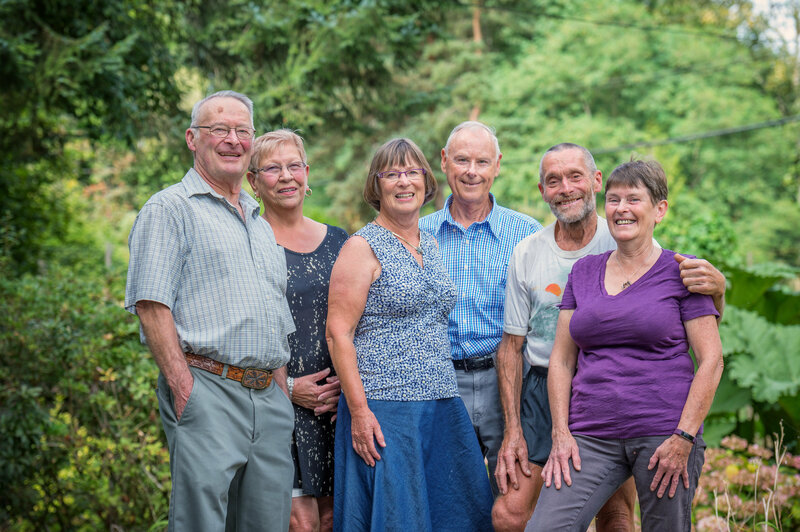 The Vancouver Coastal Health Research Institute (VCHRI) produces a monthly community newsletter, In It Together, that brings attention to VCH clinical trials, research studies, and the essential role of the patient participants. The electronic newsletter aims to inspire interested individuals to find out more about research at VCH and participation opportunities by visiting vchri.ca/participate. Stories will feature clinical trials and studies at VCHRI and will highlight the potentially life-changing discoveries and the important role of volunteer participants. We encourage you to sign up at vchri.ca/InItTogether and to help connect people you know to research. Together we will create a healthier tomorrow through research–be part of the discovery. ICORD and the Rick Hansen Institute are working together to identify new treatments for SCI and apply existing treatments for other neurological disorders, injuries and diseases to SCI. 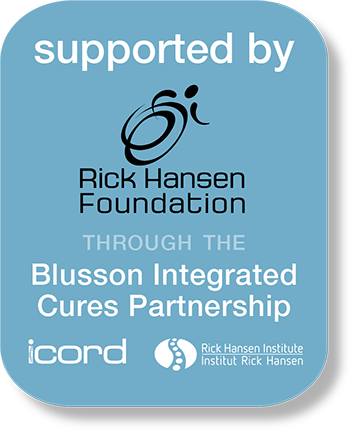 Funded by the Rick Hansen Foundation, the Blusson Integrated Cures Partnership provides ten years of stable funding for several multi-year research projects as well as new faculty positions within ICORD, international exchanges to encourage collaboration, research-related events (like theAnnual Research Meeting and seminar series) and a consumer engagement strategy which aims to provide people with SCI and their supporters with evidence-based information about the healthcare, services and resources available to best support recovery after SCI and increase consumer involvement in the research process. 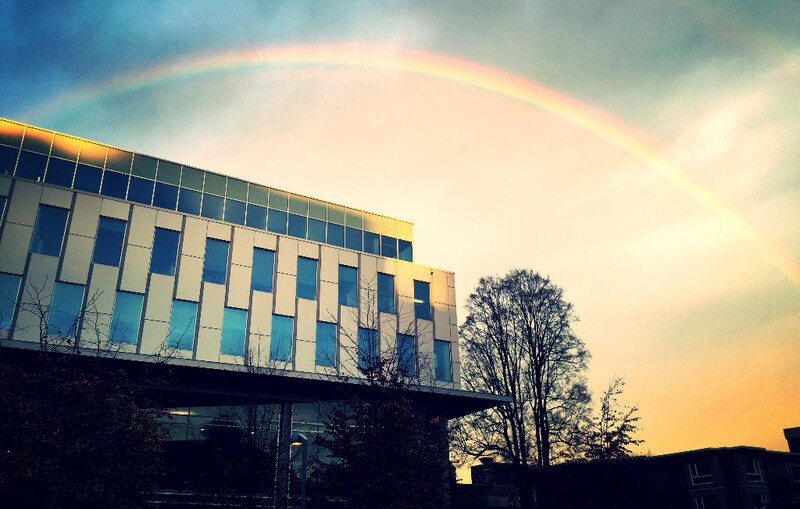 Dr. David Granville captured this beautiful double rainbow, with the Blusson Spinal Cord Centre at the end of it (or the beginning! ), on his way to work in the morning of November 8. We appreciate him sharing it with everyone!